This case study provides an overview of current practices in complaint-handling and service recovery management at hotel businesses operating in Thailand, a fast growing emerging economy. Specifically, the case depicts real-life customer experiences of service failure and recovery at Imperial Orchid Hotels, a well-reputed hotel group in Thailand (a fictitious name). The case includes a critical appraisal of the efficacy of the service recovery efforts provided by Imperial Orchid Hotels, in the light of empirical evidence in services research. The appraisal offers insights into how consumers evaluate different aspects of service recovery encounters, including compensation, the transparency and timeliness of recovery processes, and employee behaviour. 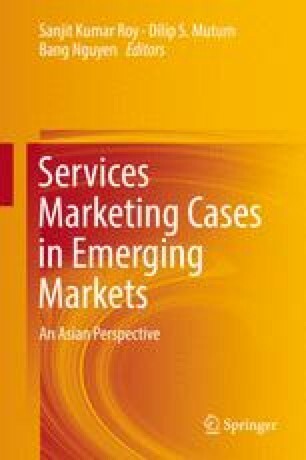 Moreover, the case illustrates how cultural background of the customers influences the evaluation of service failure and recovery encounters.